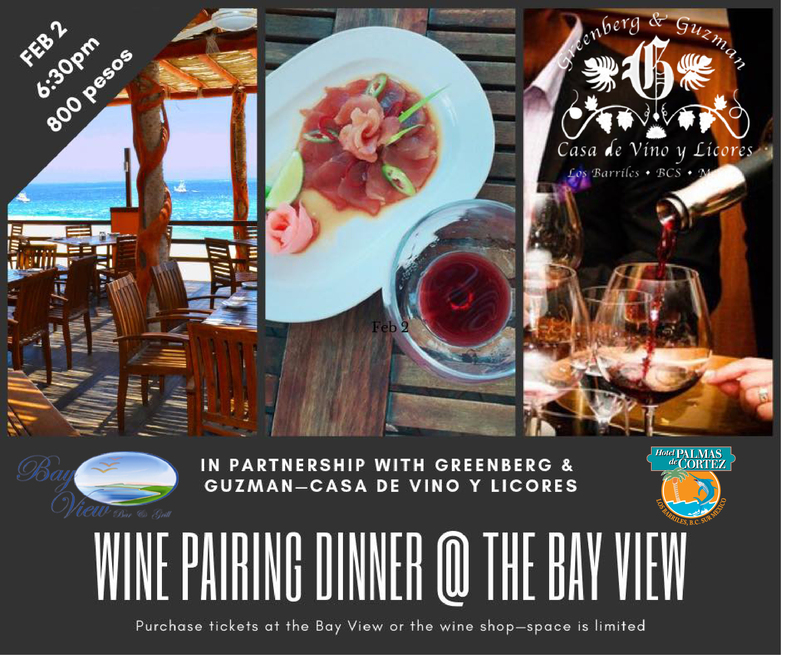 Greenberg & Guzman—Casa de Vinos y Licores is proud to announce our next wine pairing will be held at Hotel Palmas De Cortez at the #BayviewRestaurante On Saturday, February 2nd at 6:30pm. 800 pesos gets you 3 incredible dishes from Chef Roberto Montoya who has just arrived from Chicago’s finest eateries and I’ll be selecting 3 high value wines from Mexico to pair with each dish. We will also be selling bottles and cases of each tasting wine at a discounted rate. Admission with ticket only. 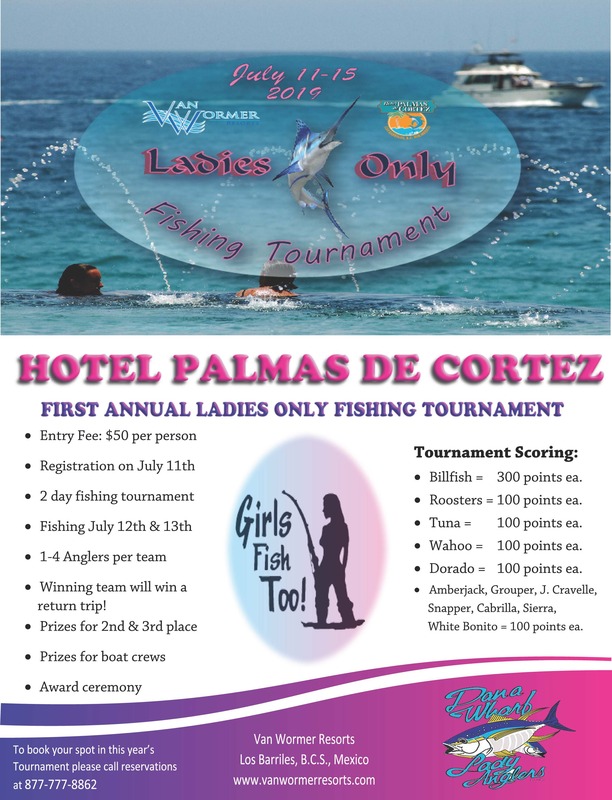 Please pick up your tickets starting tomorrow at the Bayview or the Wine Shop located in Mercado La Costa beside Chapitos.